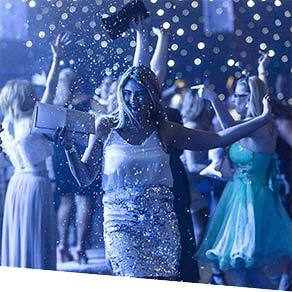 Browse all of our North West parties individually. 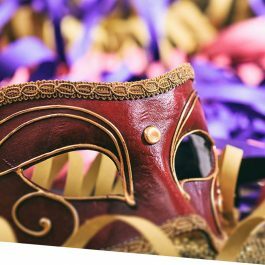 Browse our North West parties by city. 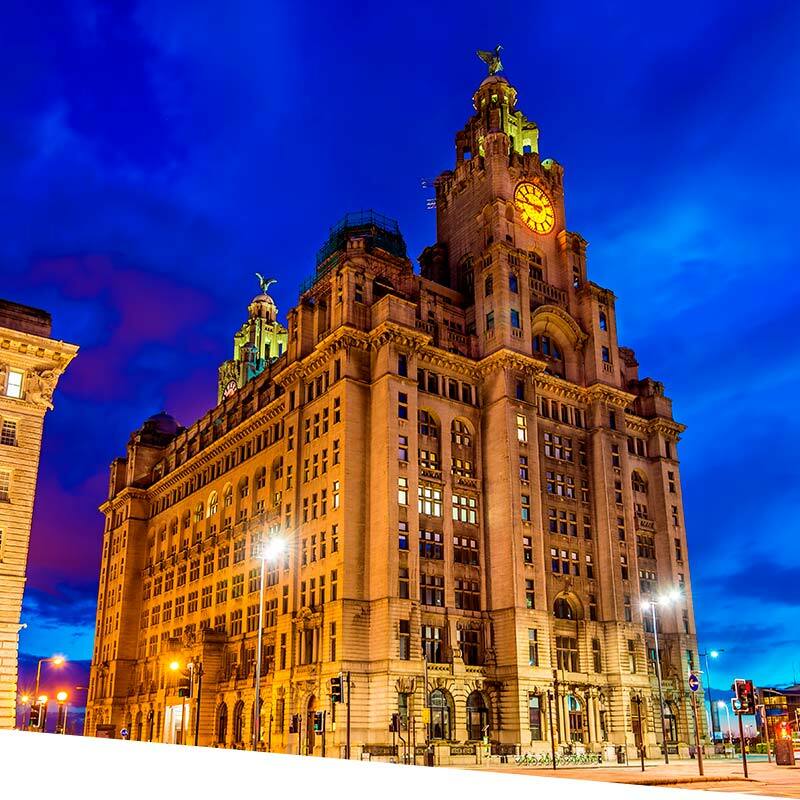 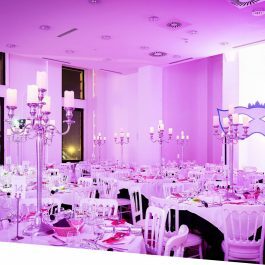 Liverpool, the vibrant European city of culture, offers companies a host of wonderful Christmas party venues for both shared and exclusive Christmas parties in Liverpool. 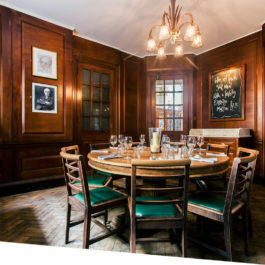 The ACC offers huge space for the larger exclusive events and some new bars and restaurants are available to book for smaller events. 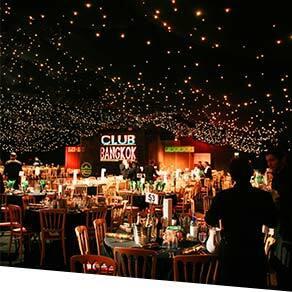 Aintree offers the large extravaganza for parties of all sizes, what ever you are looking for in your Christmas party Liverpool has it all to offer. 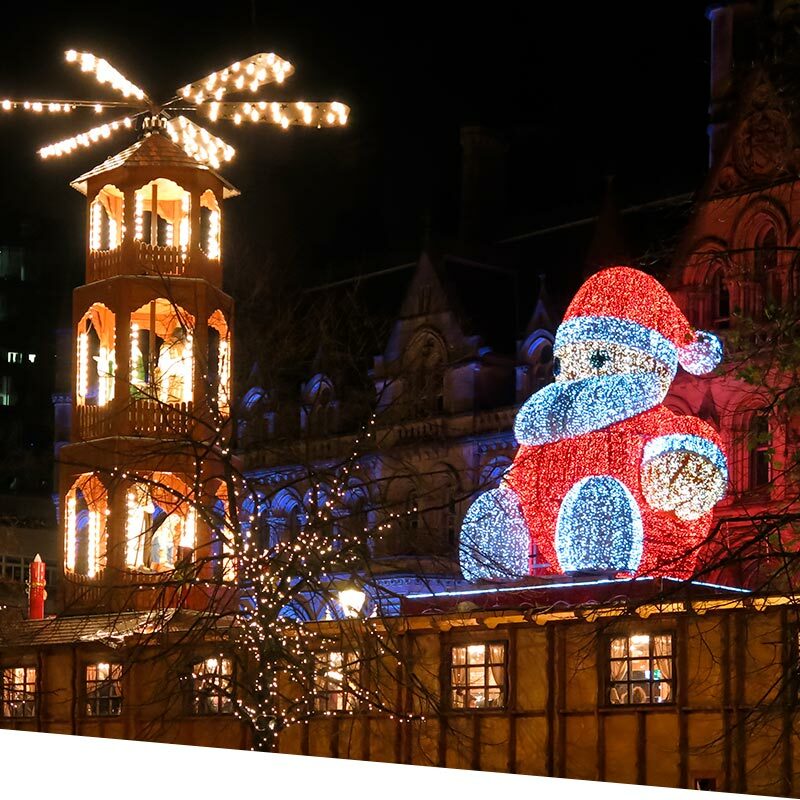 Why celebrate Christmas in Manchester? 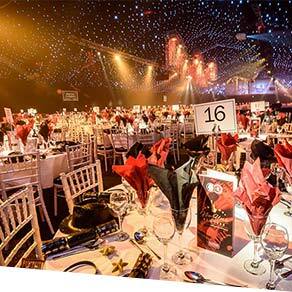 Manchester is second only to London in popularity for corporate Christmas parties. 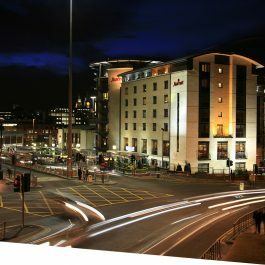 The now famous Christmas markets bring a festive atmosphere and the whole city parties throughout the Christmas season. 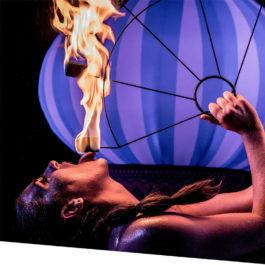 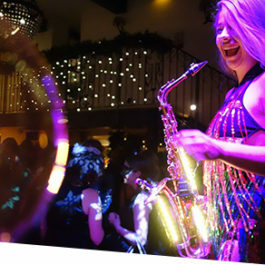 There are a wide choice of Christmas parties in Manchester, from themed events to a dinner dances with live comedy acts. 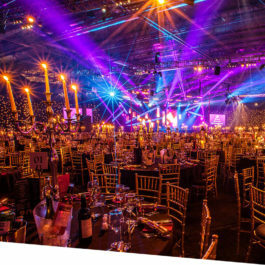 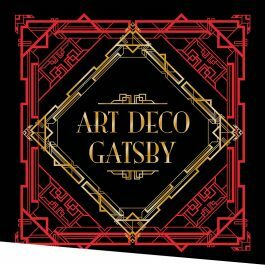 For exclusive Christmas parties there are venues for 50-5000 people so let us know what you are looking for and we will work with you to create your ideal party.